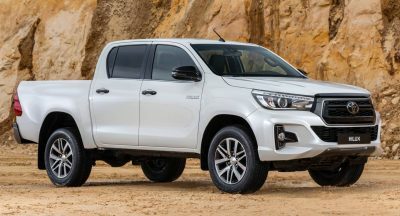 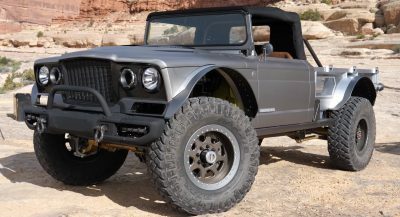 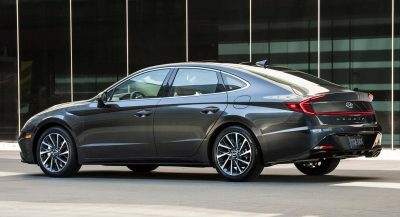 In Europe, the most popular model in terms of sales in 2011 was the aging Volkswagen Golf with 485,547 units followed by the VW Polo and the Ford Fiesta, while in the United States, Ford’s F-Series took first place with 584,917 units and was trailed by the Chevy Silverado and the Toyota Camry. 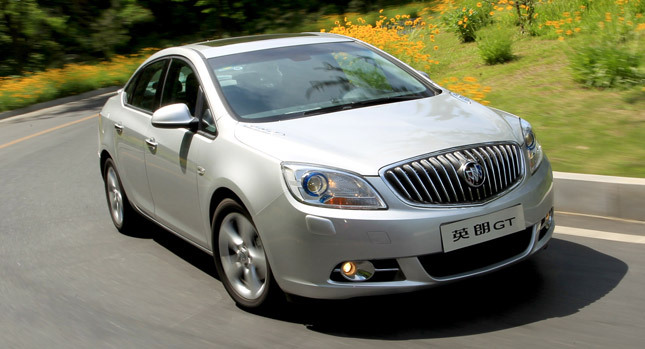 In China, while the overall top sellers continue to be commercial microvans, the bestselling passenger model for 2011 was the Buick Excelle with 254,000 units, according to data provided by the China Association of Automobile Manufacturers. 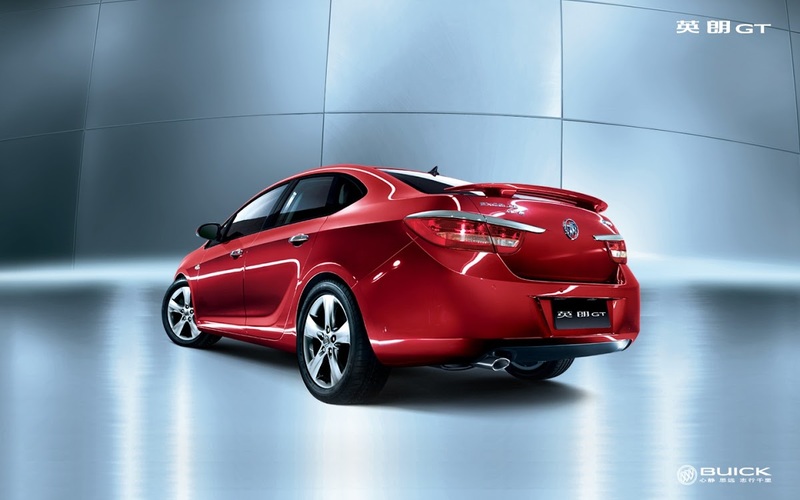 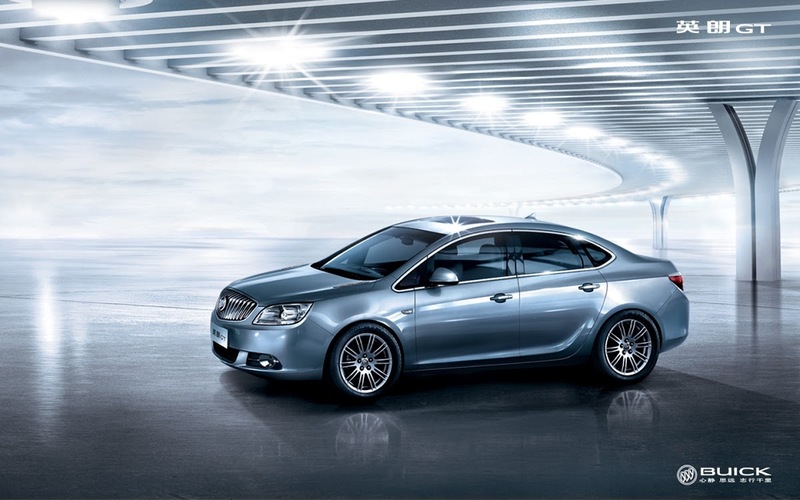 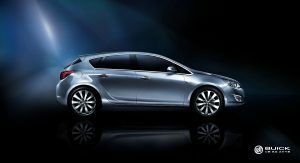 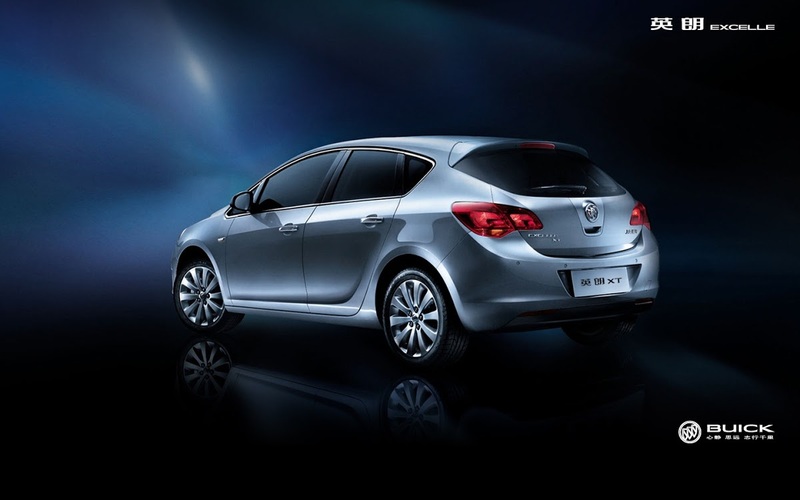 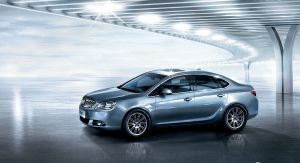 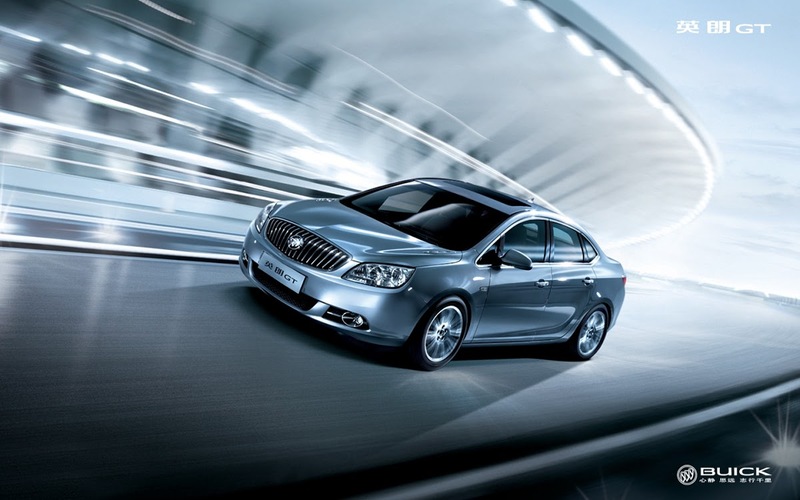 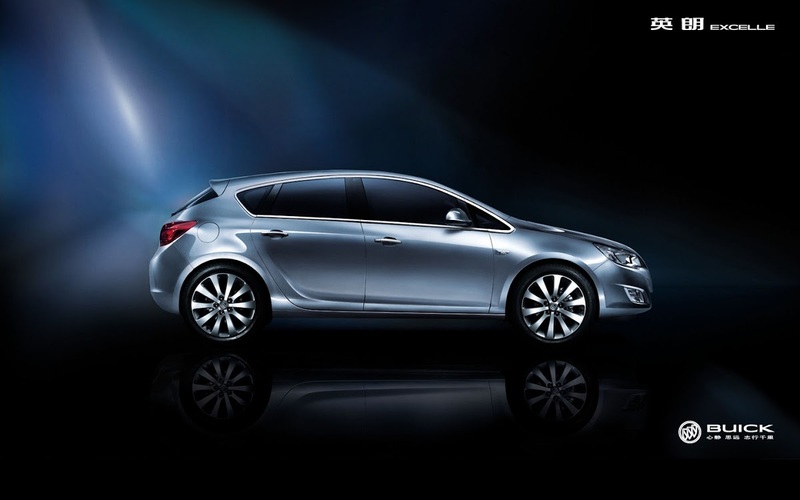 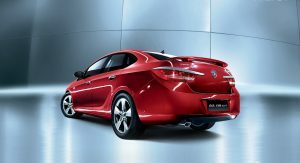 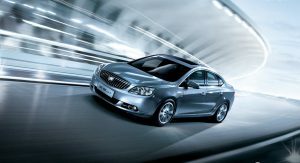 The Buick model is offered in three different guises, the Opel Astra hatchback based Excelle XT, the Excelle GT sedan that is the same as the U.S. market Verano, and the older generation Excelle sedan. 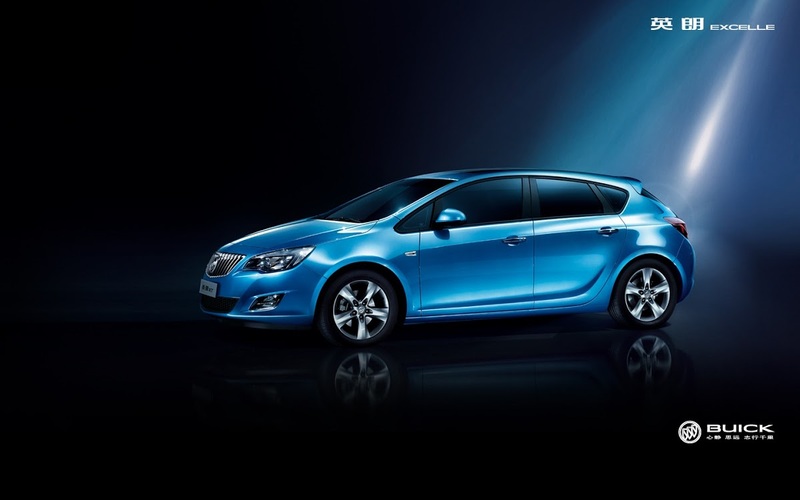 GM’s Chevrolet Cruze finished third while the Chevrolet New Sail placed seventh. 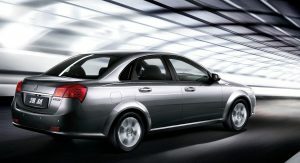 The VW brand saw the Lavida, Jetta, Bora and Santana models rank second, fourth, fifth and sixth, respectively. 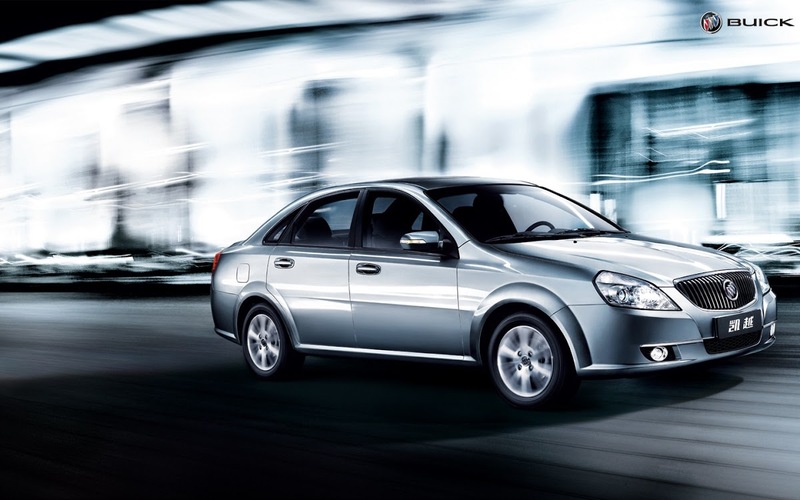 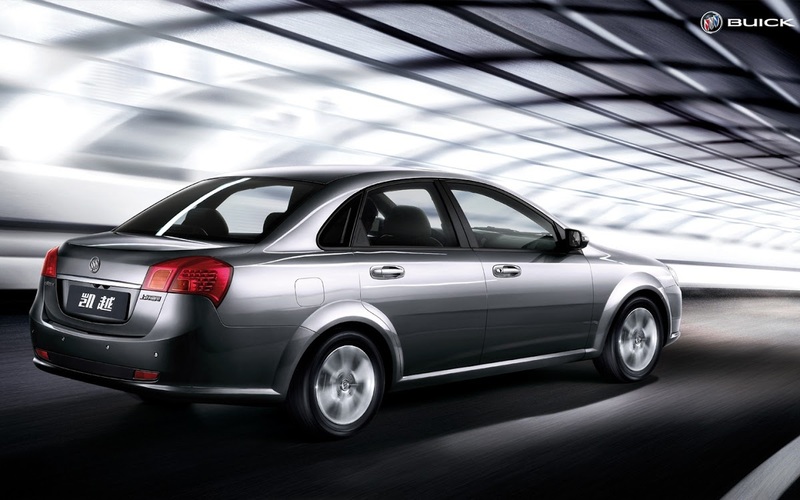 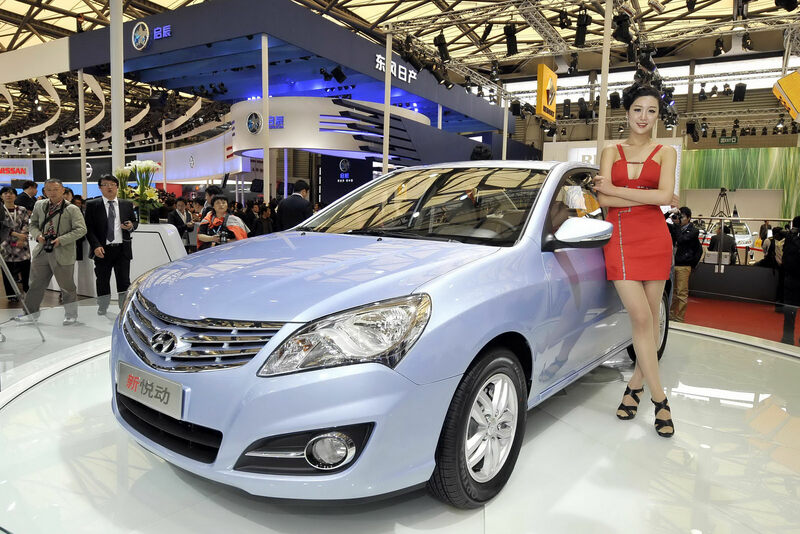 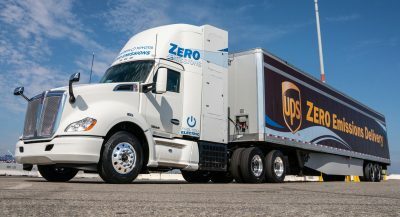 Completing the top 10 list is China FAW Group’s Xiali, the Hyundai Elantra Yuedong and the Ford Focus that finished eighth, ninth and tenth, respectively.